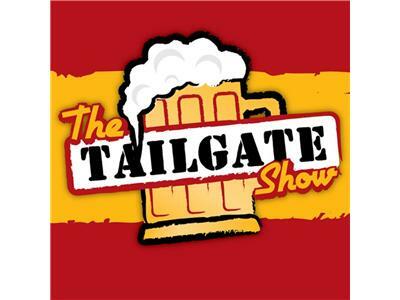 The Tailgate Show brings in the 2013 NASL Season Proper! We'll have a lot to talk about..... New locations for Tailgates and seating, a new Strikers front office mentality, a new NASL Commish, the split-season nonsense, new NASL teams, The Cosmos, Indy, BYB, Ottawa, Virgina, the loss of Puerto Rico, and a whole lot more. The Season is Finally Here!! Grab a brew and follow the link and join us on Thursday, 2/21/13 at 7pm.